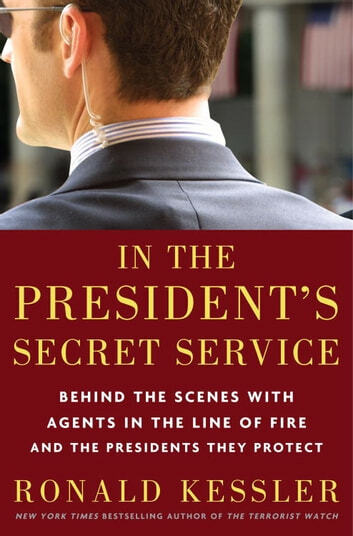 Never before has a journalist penetrated the wall of secrecy that surrounds the U.S. Secret Service, that elite corps of agents who pledge to take a bullet to protect the president and his family. Kessler portrays the dangers that agents face and how they carry out their missions--from how they are trained to how they spot and assess potential threats. 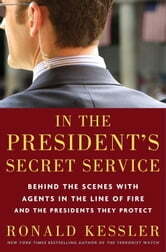 With fly-on-the-wall perspective, he captures the drama and tension that characterize agents’ lives and reveals what they have seen, providing startling, previously untold stories about the presidents, from John F. Kennedy and Lyndon Johnson to George W. Bush and Barack Obama, as well as about their families, Cabinet officers, and White House aides.